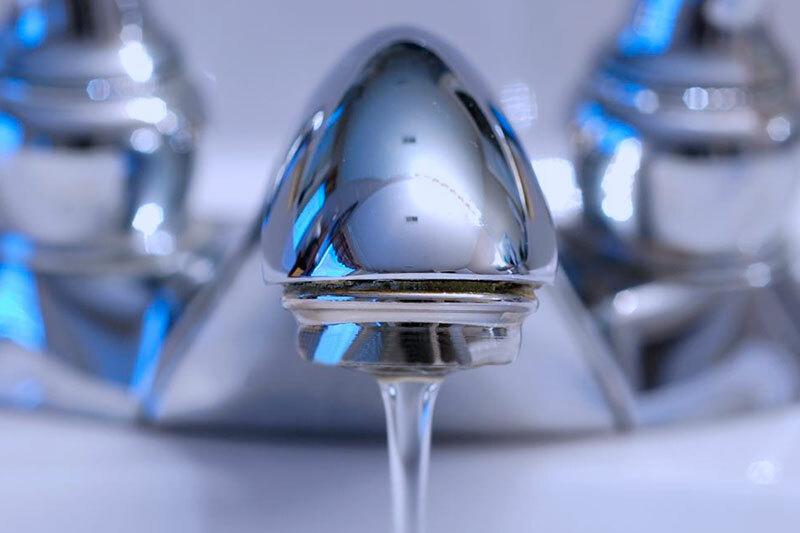 One of the annoying things we often have to deal with in our homes is mineral deposits on plumbing fixtures. These stains from buildup can make our bathrooms and kitchens look old and uncared for. Fortunately, there are several ways to deal with this tricky problem. Let’s take a look at how you can easily remove hard water stains and other buildup on plumbing fixtures. Limestone, calcium, and magnesium buildup can cause your shower to lose pressure and your faucets to look cloudy and dirty. This build-up can be removed by using lemon juice or vinegar. Begin by using lemon juice. Rub it onto the mineral deposits, and then gently wipe it off. If this does not work, it is time to pull out the vinegar. Wet a paper towel with vinegar and then wrap it around the deposits. Leave it there for several hours, and then wipe it down. To get your shower head back up to full throttle, fill a Ziploc bag with vinegar, place it over the showerhead, then tie a rubber band around the top of the bag to hold the bag. Leave it on overnight, and then wipe the showerhead down and run water. You should find it is working full speed again. Iron and manganese stains are often found in toilets, although they can also cause issues in other places. These minerals can be removed using Coca-Cola. You can pour it into the toilet, or wet a paper towel with the soda, and wrap it around the spot you want to treat. Let it sit for several hours, then wipe the stains away. If there are lingering stains, then vinegar and baking soda can be used to finish the job if needed. If you are tired of cleaning up water stains, there is something you can do. The best way to prevent hard water stains is to install a water softening system in your home. Water softeners take the excess minerals out of your water. This will not only eliminate the issues with mineral build-up, but it will also elongate the lifespan of your clothing and make for better drinking water. To get more information about water softener in Austin, Texas or to schedule a free in-home water evaluation test, call us today at (512) 388-0022.